Airbus has signed a pair of partnership agreements with Australian companies and institutions, signalling it plans to play a significant role in Australia’s space renaissance. Nicolas Chamusy, head of Space Systems for Airbus Defence and Space, said it was their intention to work with academia, SMEs and startup companies to develop Australia’s sovereign space capability, nurturing and developing areas of strategic priority and leapfrog technologies. “Airbus has identified strategic space opportunities in Australia, including leveraging Australia’s R & D expertise and potential partnerships with industry on space-based applications,” he said. In one agreement, Airbus will become a founding member of the new SmartSat Cooperative Research Centre (CRC), led by the University of South Australia and Nova Systems. Australia has been a major user of space services and has pockets of excellence but until now there’s been no guiding organisation. The new Australian Space Agency officially starts up on July 1 with former CSIRO head Dr Megan Clark as inaugural head. In Australia, Chamussy will visit the new space agency, meet ministers and defence officials and attend the Australian Strategic Policy Institute conference on building Australia’s strategy for space. Airbus is a major player in space services. The company makes satellites for commercial, scientific research and military applications and ground facilities . 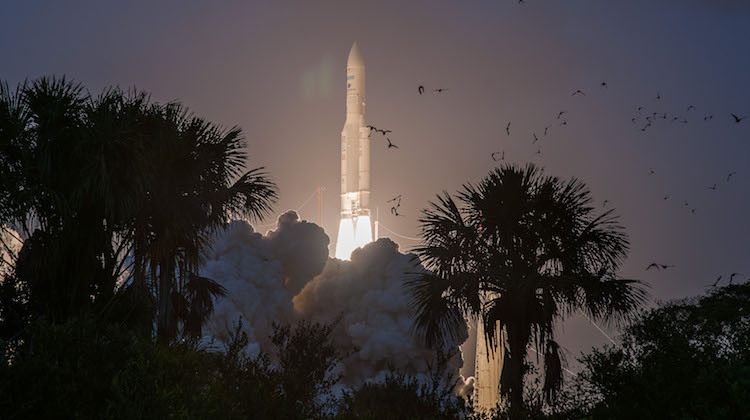 The company is also a shareholder in Arianespace which provides launch services at the French government owned facility in French Guiana. However, Airbus satellites are launched wherever the customer desires, including the US, Russia, India and Japan, but not yet from New Zealand. 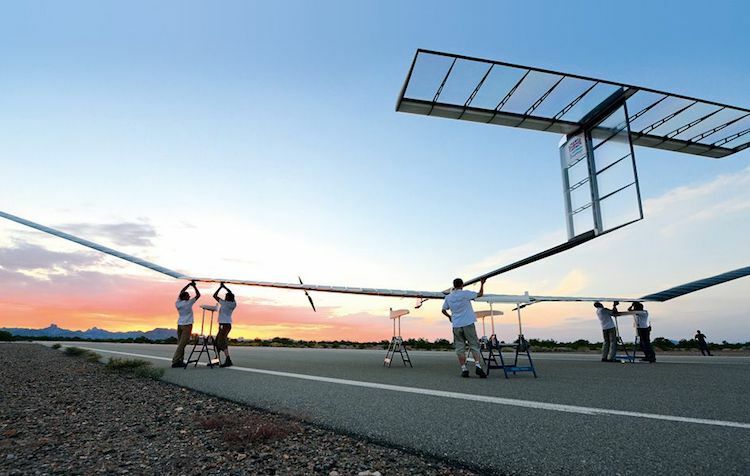 Chamussy said Airbus was establishing a space footprint in Australia, investing $18 million in the SkyNet 5 satellite ground station in Adelaide and to establish the first operating base in Western Australia as part of the ongoing development of the Zephyr High Altitude Pseudo-Satellite (or HAPS). “It seems there is a huge trend in this country to change gear and make a significant advance and progress in the space domain, he said. Chamussy said it was wasn’t just Australia – other countries were also developing their space industry.